Have you run into the issue where you change the default master page, but nothing actually changes on the Team Site template? I can't say that I have experienced that particular issue. Let me know if you figure out what the problem is. have you already tried to set the "System Master Page" to your custom Master Page? This should affect the layout of your Team Site. I'll second Christian.otto in saying that most of the team site pages inherit from the system master page, so you'll more than likely need to switch the "System Master Page" to something other than "v4.master" to see any changes. Thanks for sharing! 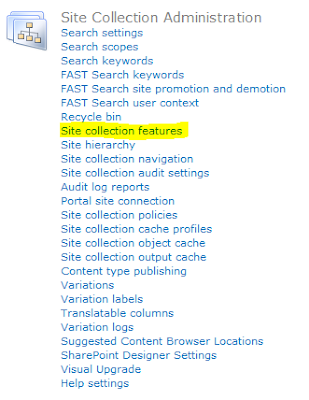 I was wondering why the Master Page option was missing from the sites I upgraded from 2007.